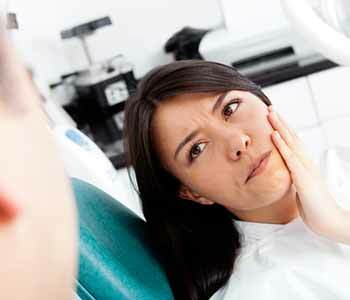 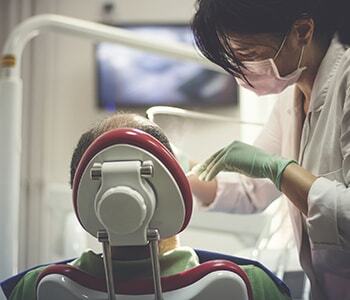 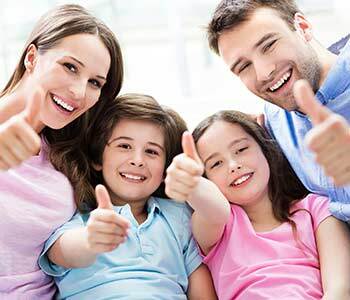 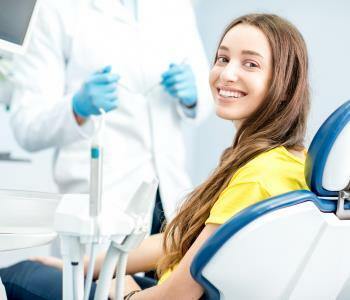 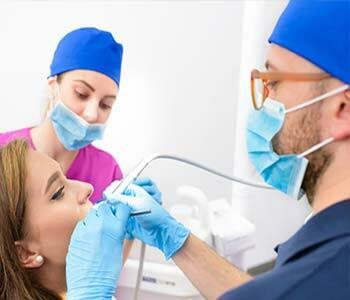 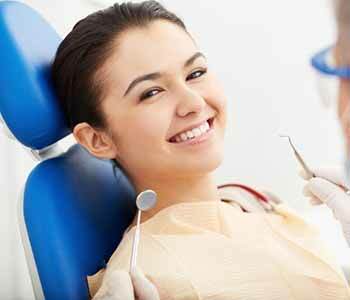 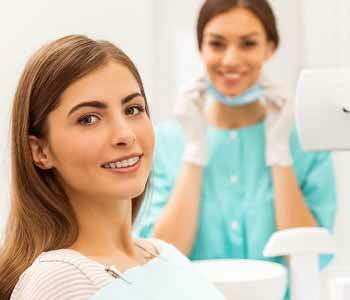 How is a root canal treatment in Philadelphia, PA performed? 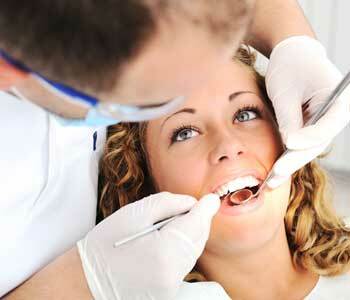 What does cosmetic surgery for teeth from a dentist in Northeast Philadelphia entail? 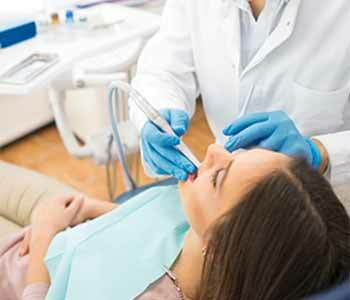 Who is the best dentist in my area near me in Philadelphia?